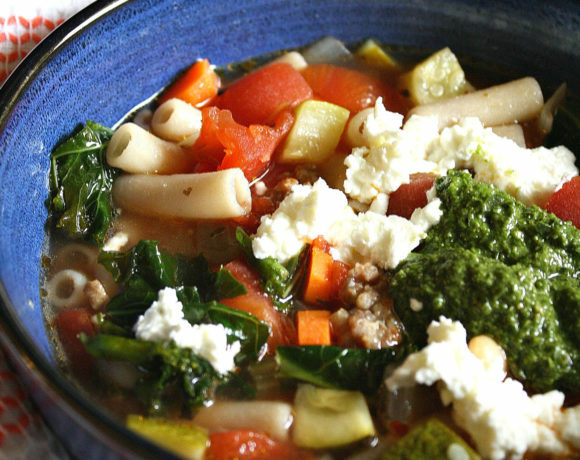 Spicy Sausage Minestrone Heats Up the Kitchen! 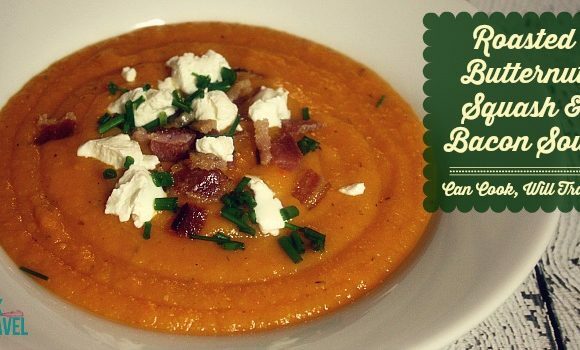 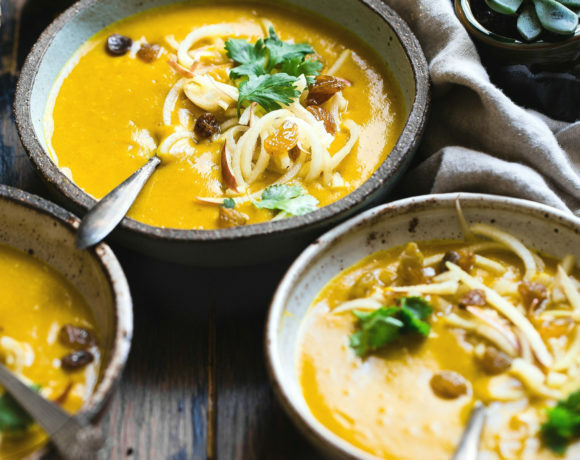 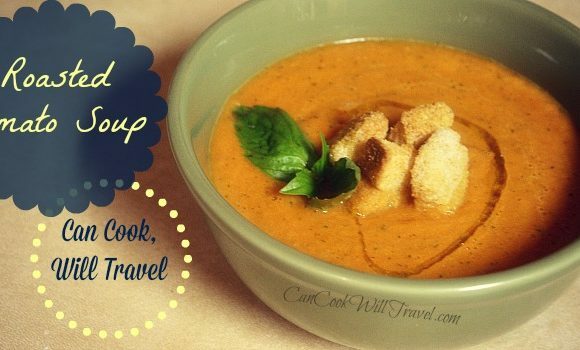 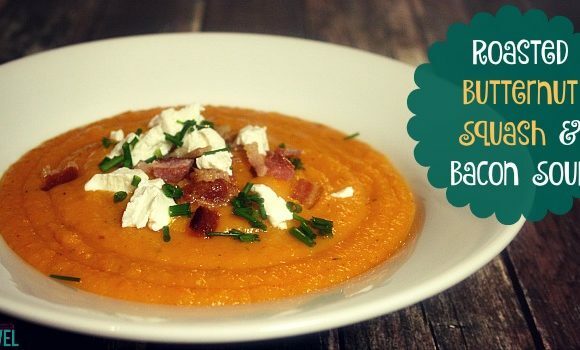 Roasted Butternut Squash and Bacon Soup … Delicious! 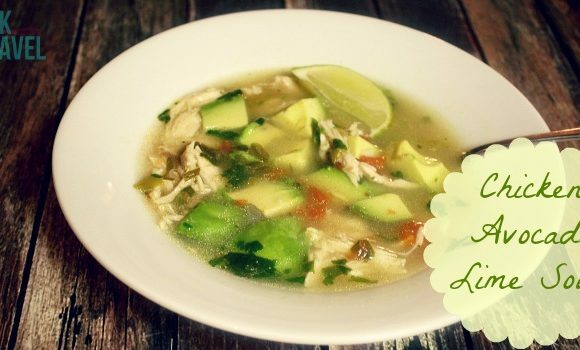 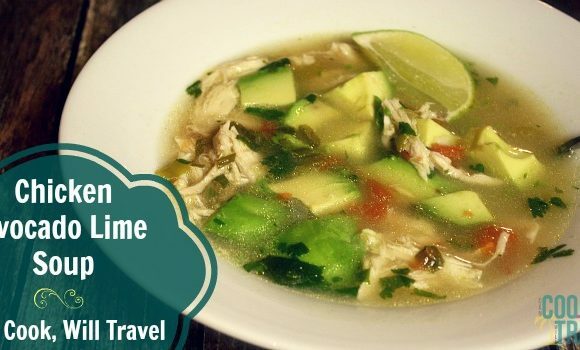 Get Your Soup On with Chicken Avocado Lime Soup … It’s Soooo Good! 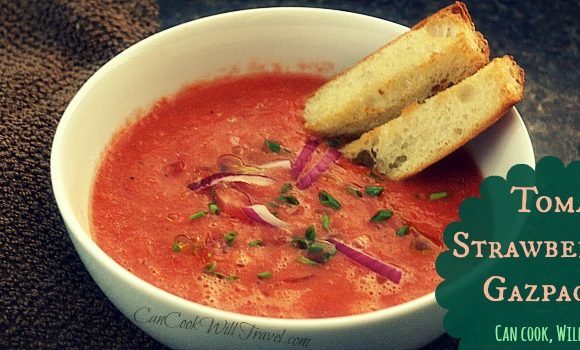 Tomato Strawberry Gazpacho…Take That, Summer! 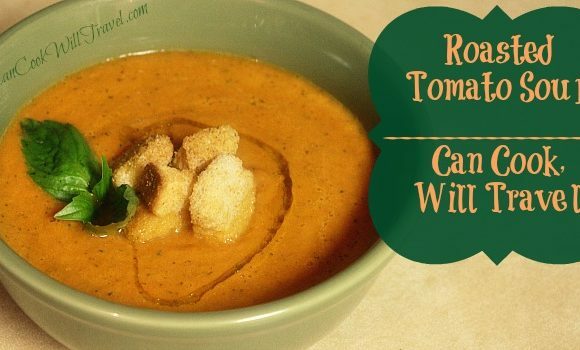 Now This Tomato Soup Is Worth Craving!